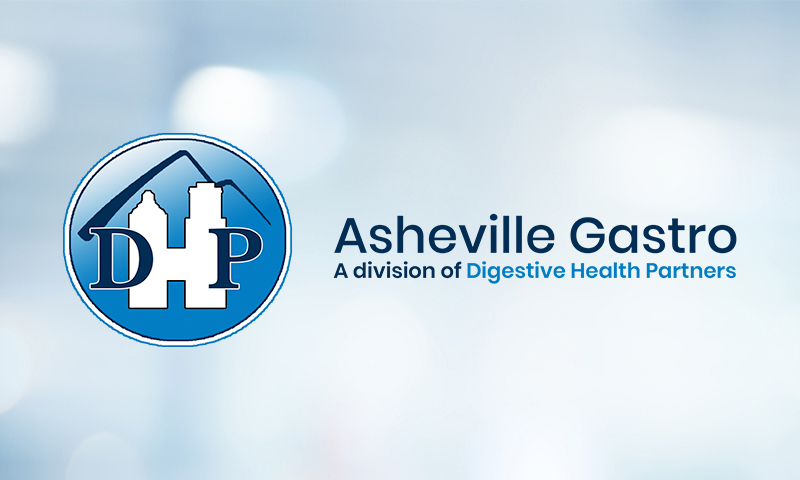 Our main office is conveniently located in central Asheville (191 Biltmore) and only a short distance from the Mission Hospital complex. 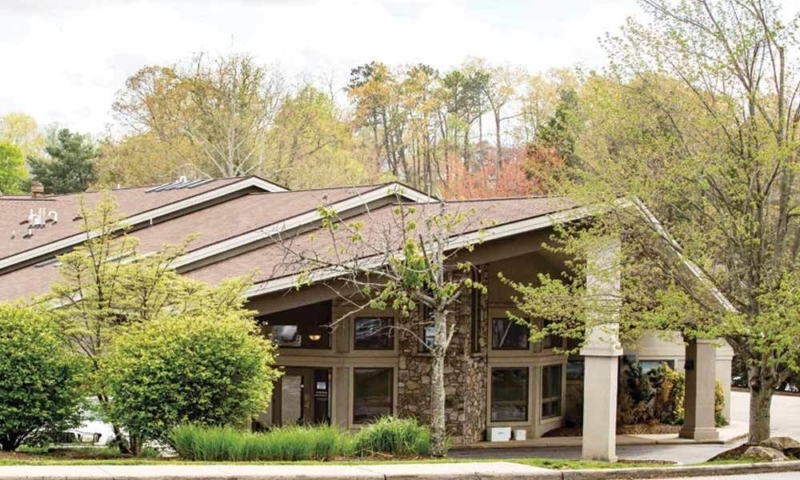 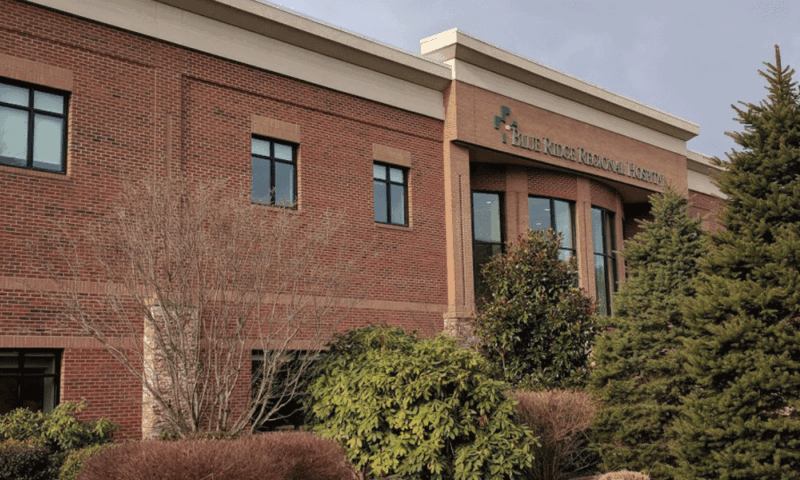 In addition, we have a satellite location at 15 Turtle Creek Road (off of Hendersonville Road) where we see patients Monday-Friday, as well as satellite locations in both Spruce Pine and Marion where a physician travels weekly to see patients and perform procedures for the convenience of patients who desire to be seen closer to home. 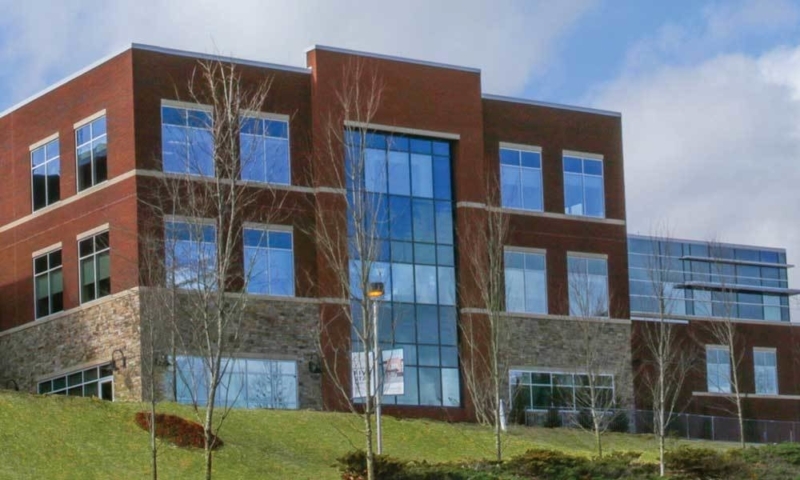 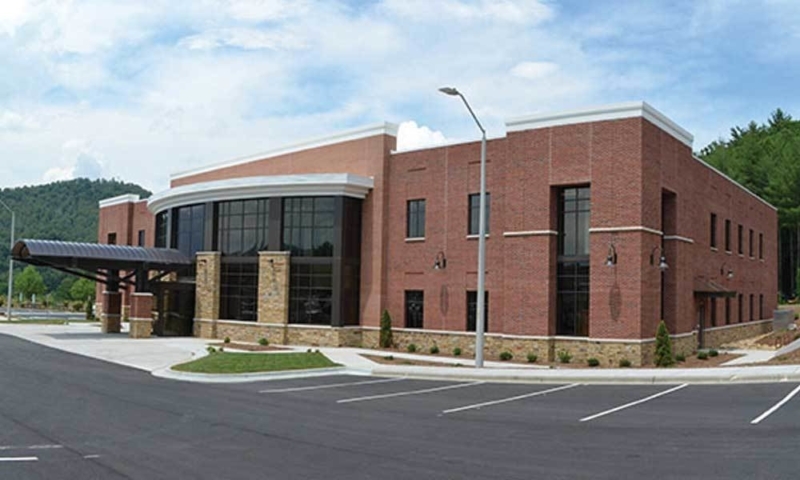 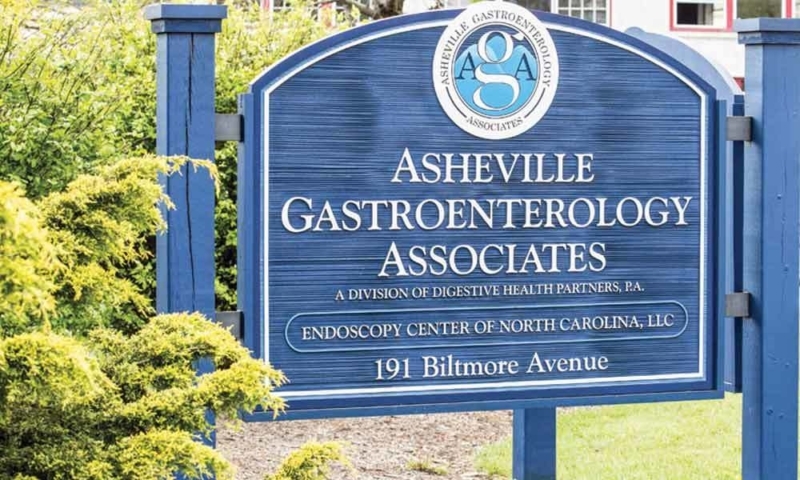 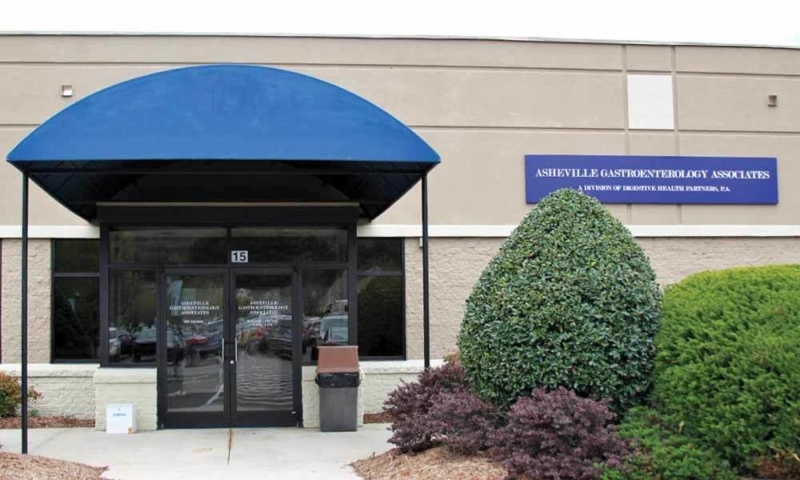 Most standard endoscopic services are offered at the Endoscopy Center of NC, which is a fully accredited ambulatory surgical center attached to our main office. 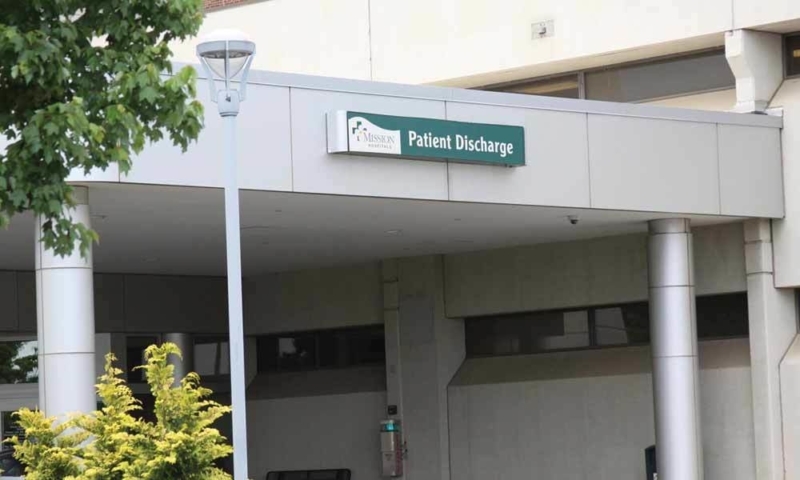 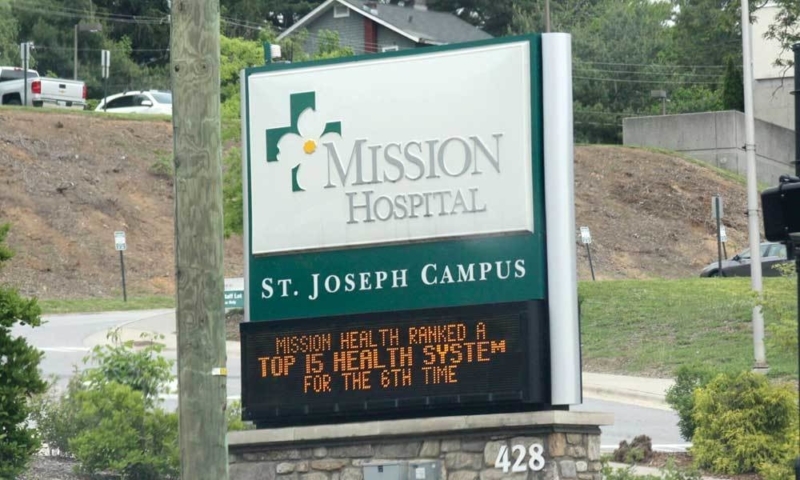 Some additional endoscopic services or procedures are performed at one of the two campuses of Mission Hospitals.